Beer, Pizza, and Wings have always dominated the the Super Bowl refreshments menu, and while I love all three they are not everyone’s favorite. I decided to try and find a cocktail that had the robust backbone required to hold its own with the most flavorful and even greasy of Super Bowl foods while still bing deep and complex enough to enjoy purely on its own. Enter the Royal Cherry; a cocktail that reminds me of the subtle yet heavy nature of the classic Old Fashioned. 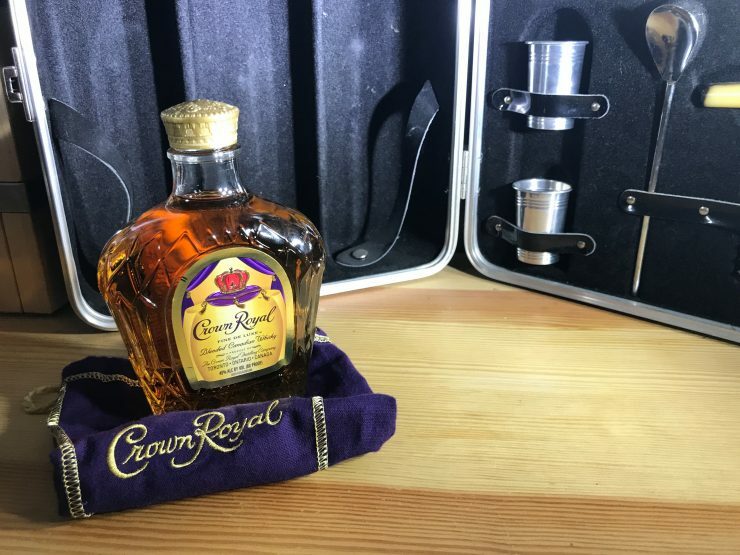 On its own Crown Royal pours a rich and golden amber with a rich and multifaceted nose that is dominated by smooth oak notes with hints of vanilla and sweet fruit. Crown Royal’s palate is perfectly represented by the first hits of the nose; it is smooth and easy to drink yet deep and flavorful with aapects of vanilla that end in an extremely satisfying and filling finish which stay on the tongue for a long time. 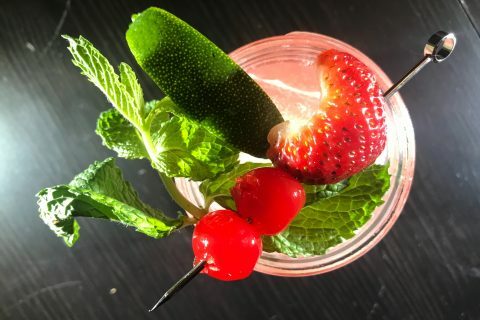 The Royal Cherry is an easy cocktail to make that will surely satisfy even the most picky of your Super Bowl guests, so be sure to have a enough ingredients on hand since once they try it everyone will want one. Start by filling a cocktail glass with ice; add 1.5 ounces of Crown Royal, 3 ounces of pure cherry juice (NOT a sugar filled cocktail blend) and top with soda water, a splash of grenadine, and maraschino cherry garnish. 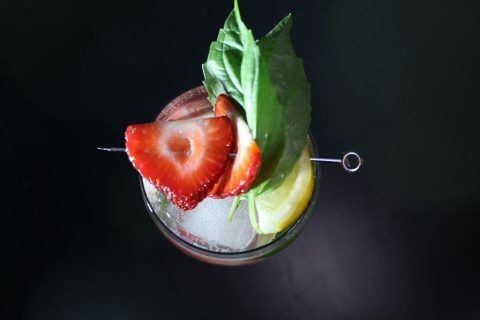 The resulting cocktail is a well balanced yet extremely satisfying and multifaceted experience that can be enjoyed on its own or with a variety of Super Bowl staples. The subtle sweetness, base of oaky whisky and ultimately refreshing nature of the Royal Cherry is reminiscent of its inspiration; the classic Old Fashioned, a truly great favorite. 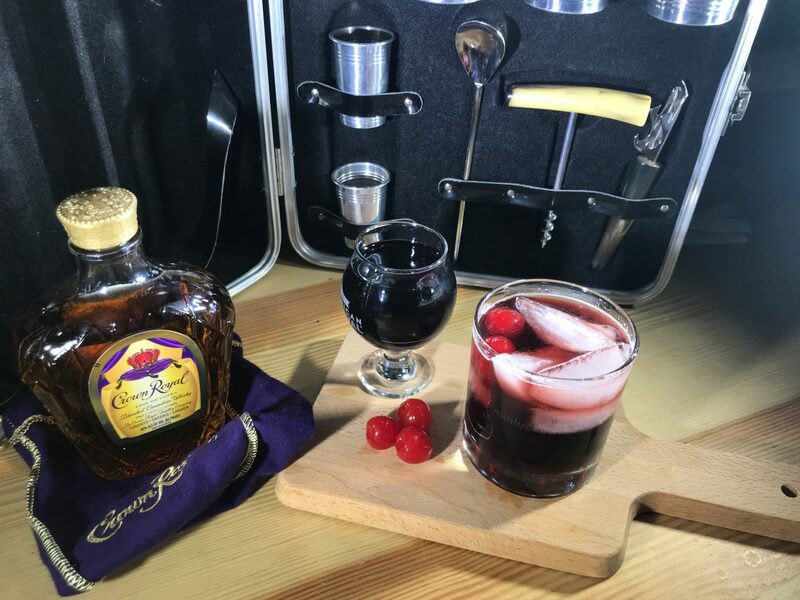 Up your Super Bowl hosting game with the Royal Cherry cocktail that has the ultimately smooth Crown Royal Canadian Whisky beating at its heart; it will by loved by all those who try it.